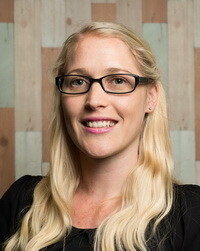 Prior to completing a Bachelor of Commerce (Accounting) in 2012 Zowie spent over 10 years working within small businesses. She has previous experience in management, bookkeeping and public practice accounting. It was during the latter that she was first exposed to Xero and received Xero Certification. She enjoys training and assisting clients to ensure an easy transition to Xero. Zowie is a Tax Agent, has a Certificate IV in Training.